These elegantly furnished holiday apartments are located on the second floor of an apartment building, in Kaštel Stari. Here you stay in prestigious apartments. This beautiful modern apartment is made from brick or stone and was originally built in 2010 and refurbished in 2015. The agent has rated it as a five star property so it is one of their best apartments - tastefully furnished and fully equipped. It is also great value for money. 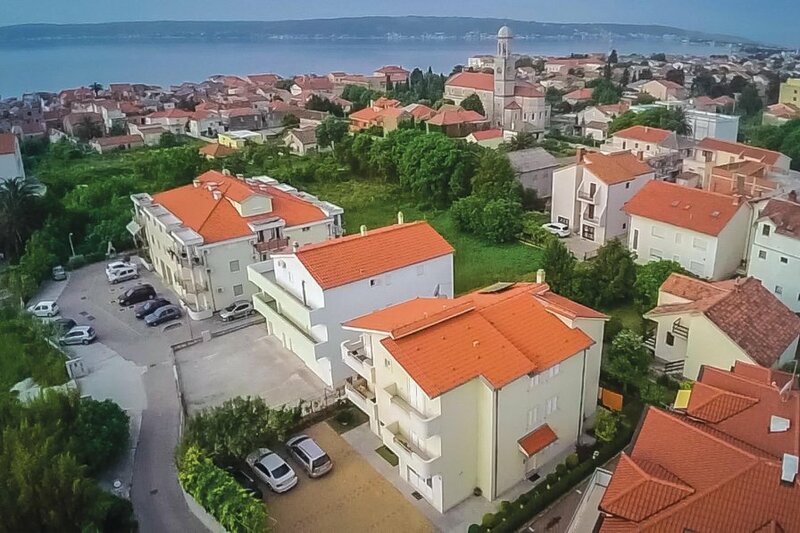 This apartment has restricted sea view and is located in Kaštel Stari, only 5km from Trogir. It is set in a very convenient location, just 320 metres away from a stone and pebble beach. There's also a restaurant only 100 metres away. The apartment has free wireless internet. You can also park on-site at no extra charge. 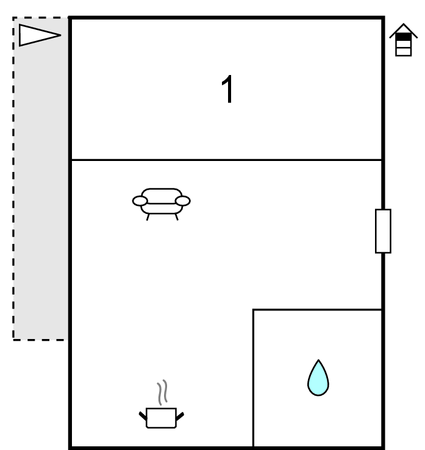 The apartment is well equipped: it has a refrigerator, microwave and washing machine. It also has a barbecue and some garden furniture outside.